Gris is headed to Switch and PC later this year. 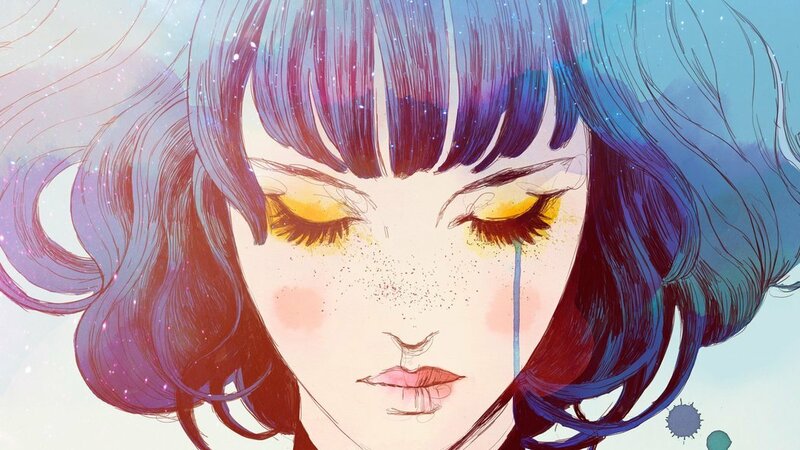 Nomada Studio's upcoming Gris looks like one of the most visually stimulating games of the year, and we can't wait to get our hands on it. The first game for the developer, it's being published by Devolver Digital, and it certainly looks like it's going to deliver some striking artwork as well as a narrative carved solely out of sorrow, according to Nomada Studio. The reveal trailer is over a minute of gorgeous graphics that introduce a young woman with flowing ebony hair as she wanders through various abstract landscapes with flower petals flying through the air. She ascends into the air herself, and even appears to become a bird at some point. It's quite arresting, and looks very much like a painting that's come to life. The woman's name is Gris, and she works to earn abilities that relate to her dress, which is made of "sorrow." It's full of heady concepts that certainly sound as though the game could move toward a bit of a purposefully oblique narrative, but seeing it in motion makes a good case for how it's going to stand out from the crowd when it debuts. Gris is currently slated for release this December on Nintendo Switch and PC, though there isn't a concrete date as to when we can expect it just yet.